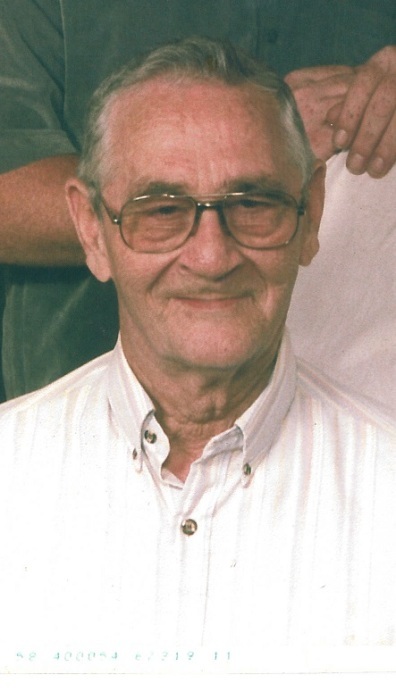 Charles Jr. Geary, 84 of Morgantown, KY walked through the gates of heaven on January 13, 2019 at his youngest son residence. Charles was born April 22, 1934 in Rockport, Kentucky to the late Ervin and Gracie Smith Geary. He was retired from Southwire and was a avid hunter and fisherman and enjoyed gardening and collecting rocks. Other than his parents he is preceded in death by three brothers Kermit, Russel and Reathel Geary; three sisters Venia Karnes, Macel Kirtley and Verdia Geary and four grandsons Randy Geary Jr., Wesley Snyder, Adam and Cody Geary. Charles Jr. Geary is survived by his loving wife of 64 years Sarah Adams Geary of Morgantown, Ky; four children Randy Geary and wife Linda of Antigo, WI, Vicky Mulligan of Morgantown, KY, Elisa Valjien and husband Richard of Loganville, GA, and Jeffrey Geary and wife Shellina of Greenville, KY; adopted daughter Dawn Hoskinson and husband Roger of Beaver Dam, KY; 5 grandchildren Joseph Geary (Melissa), Cassy Renner (James), Brittany Campbell (Dustin), Garrett Geary and Dakota Geary (Angel);8 great grandchildren; one siter Lavon Cary and husband Bill of Louisville, KY and several nieces and nephews.